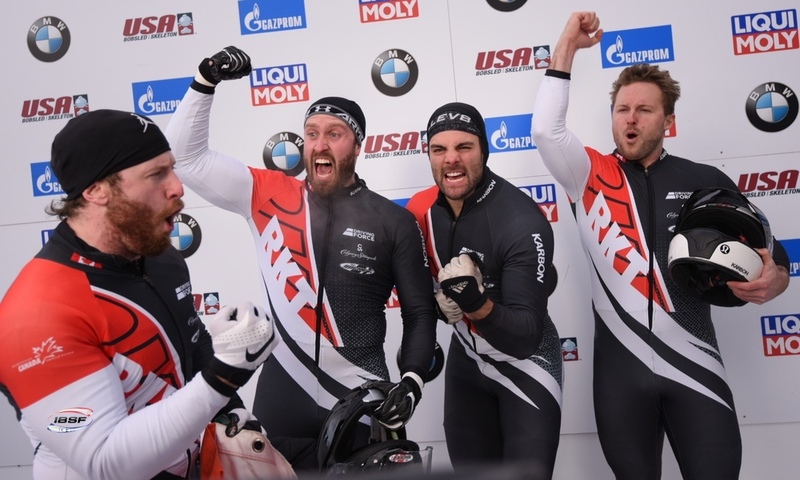 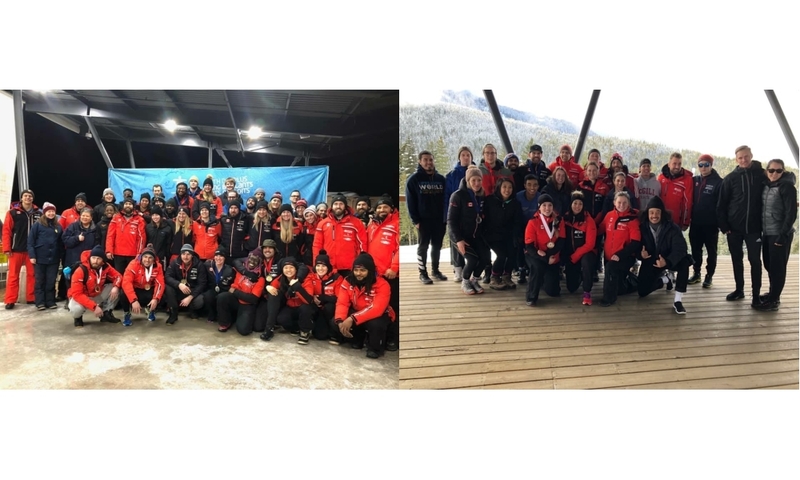 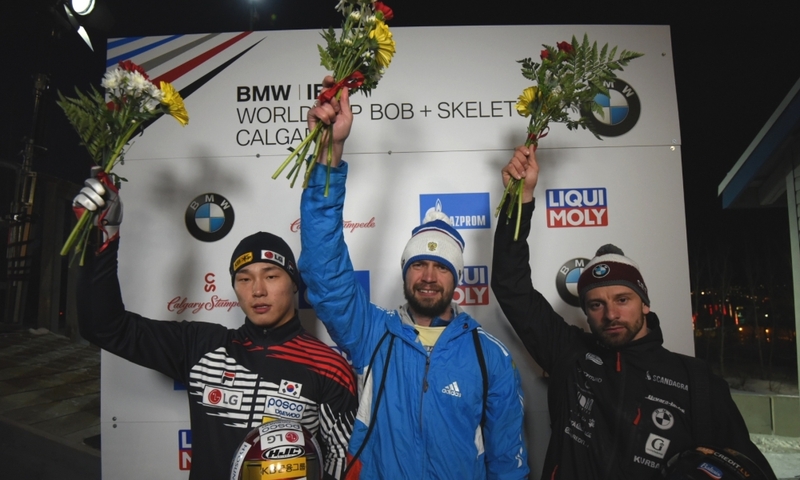 Königssee (RWH): Bobsleigh pilot Justin Kripps of Canada has won the first overall title of his career in the 2-man bobsleigh World Cup. 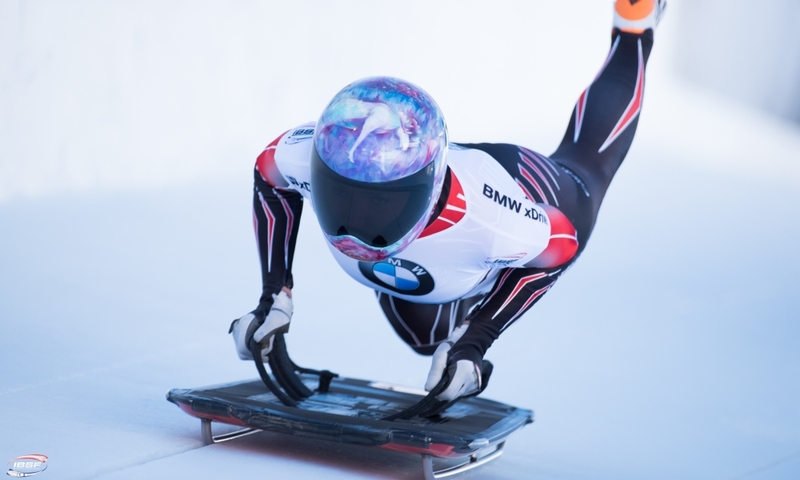 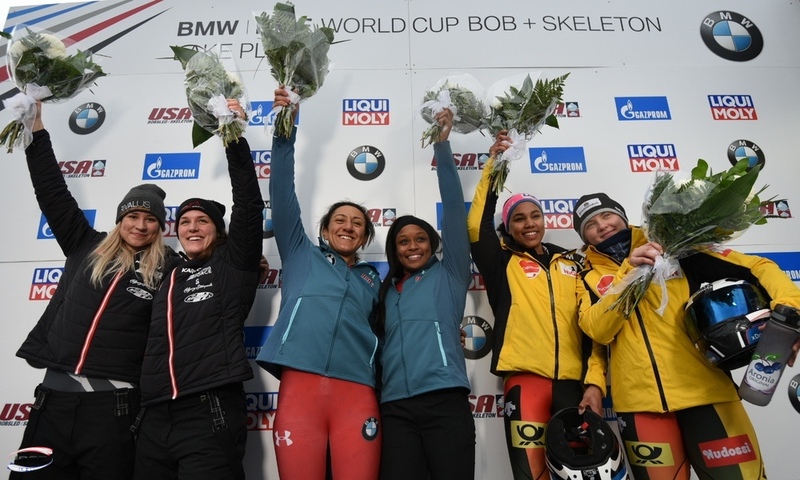 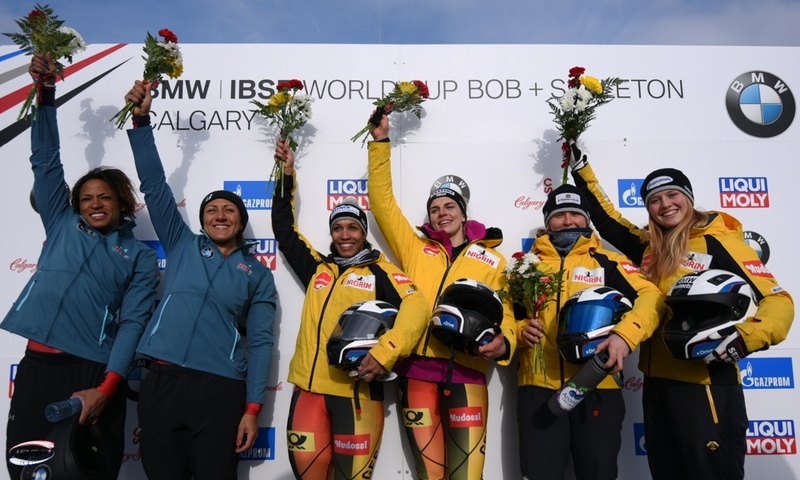 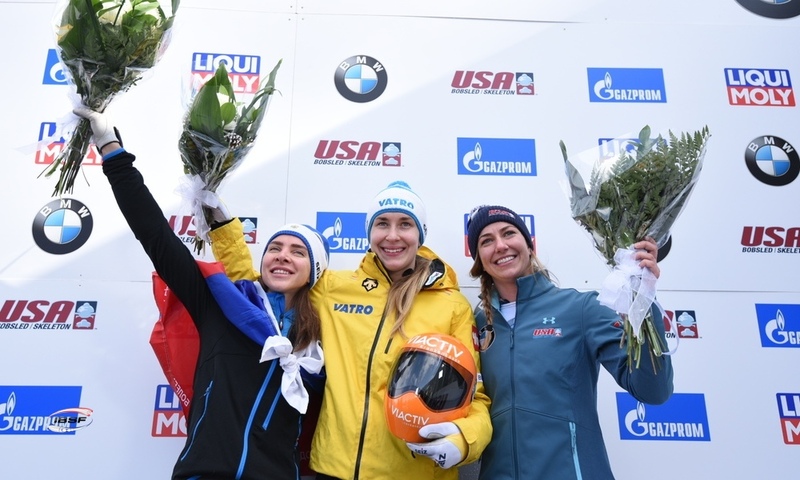 In the eight races that made up the 2017/2018 BMW IBSF World Cup, the World Championship silver medallist never finished below fourth place, securing a gold medal in Altenberg (GER) and finishing on the podium on four further occasions. 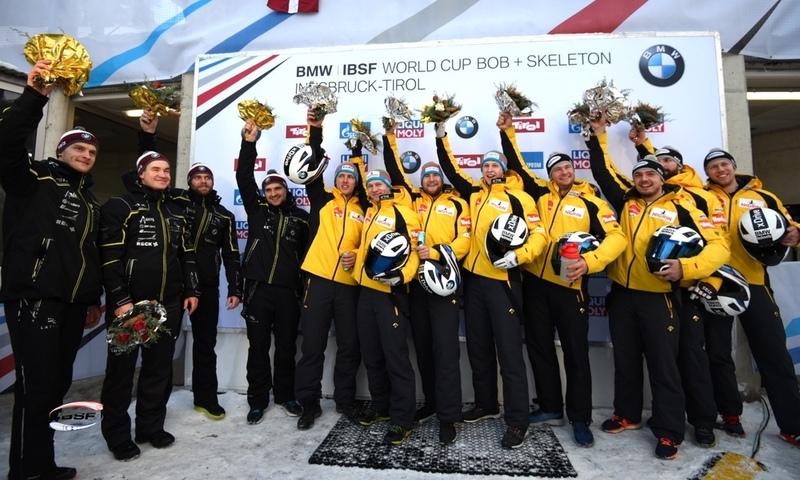 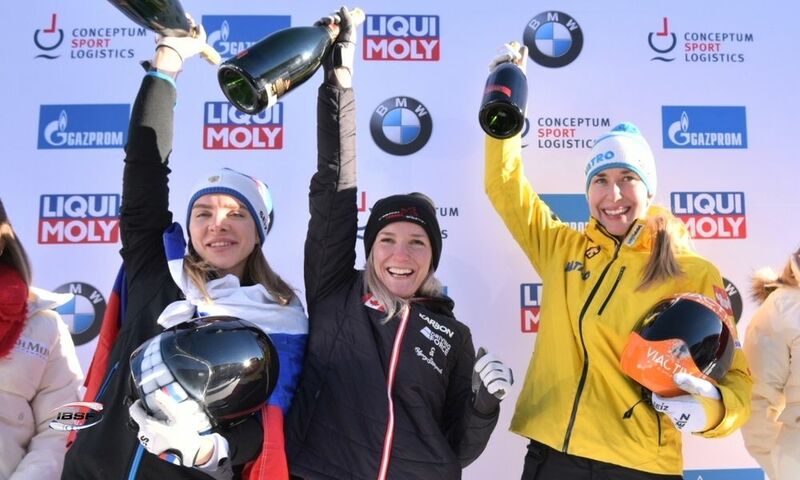 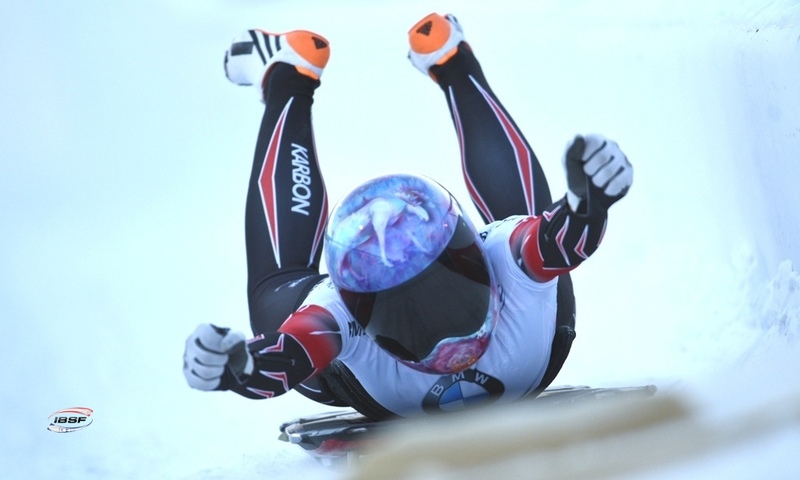 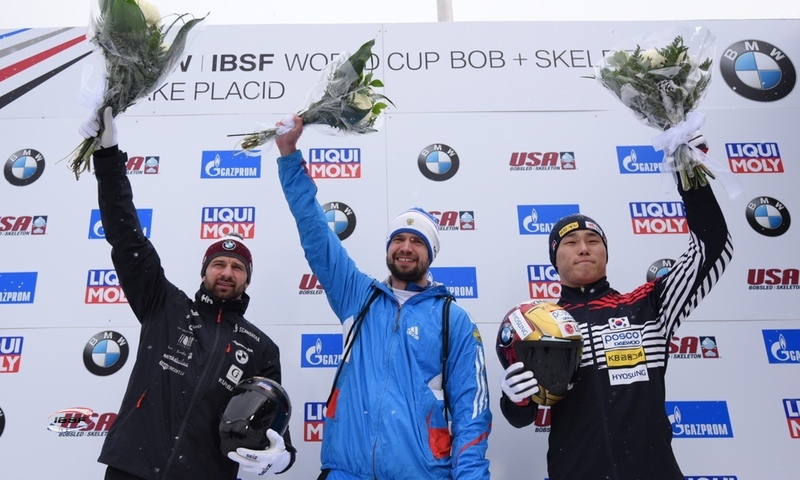 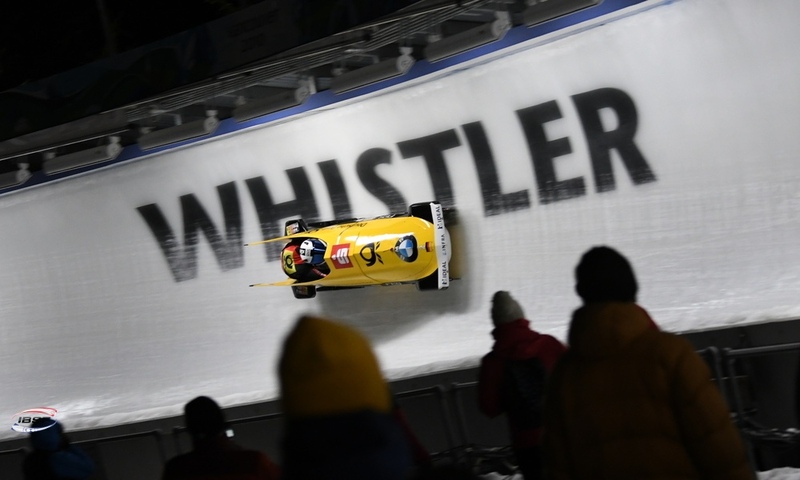 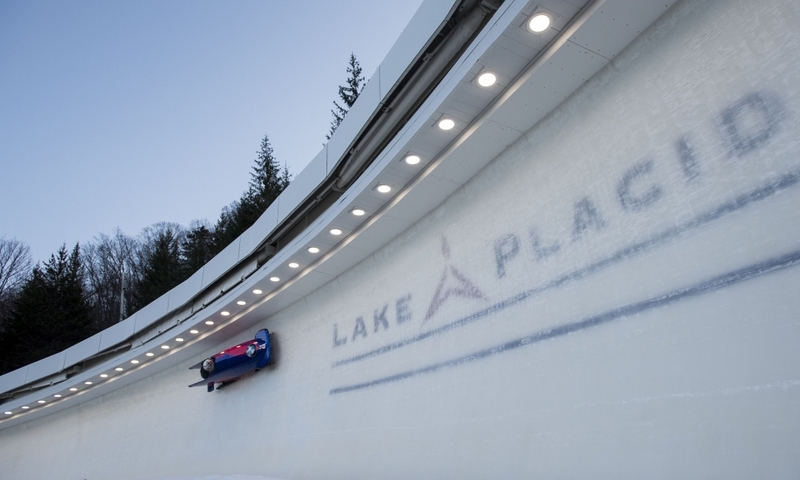 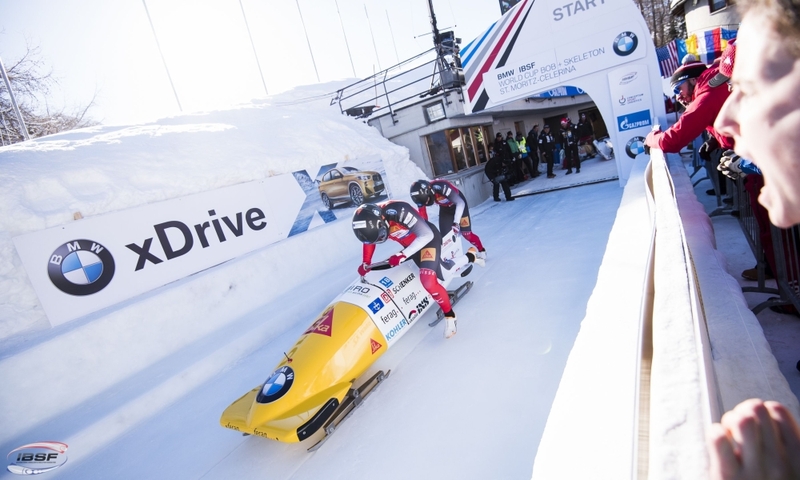 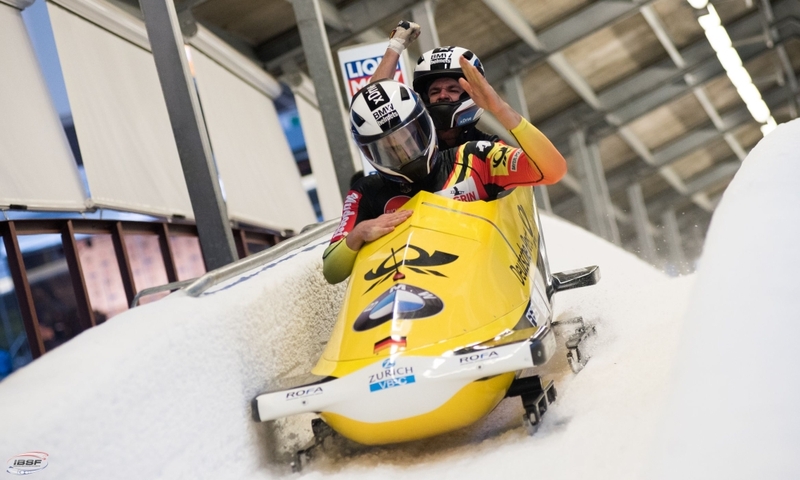 At the finale in Königssee (GER), a third-place finish for Justin Kripps and his brakeman Alexander Kopacz was enough to safely secure the title. 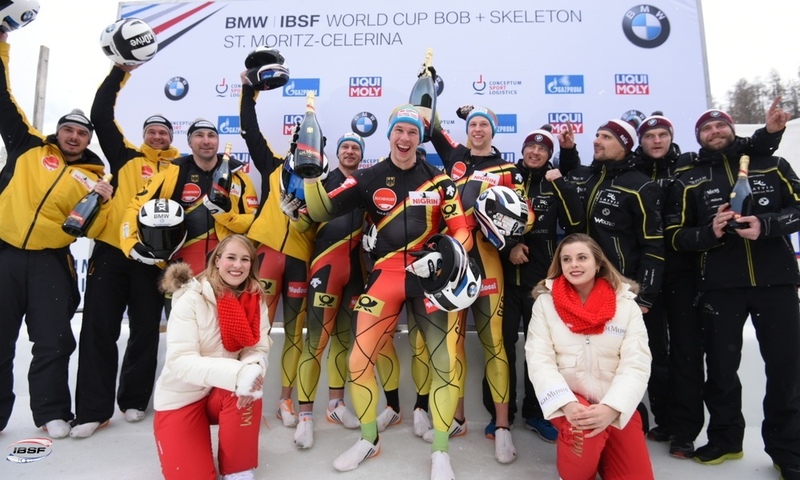 At the World Cup finale in Königssee, World Champion Francesco Friedrich and his brakeman Thorsten Margis won their second race of the season ahead of Johannes Lochner/Christopher Weber (GER, 0.40 seconds back) and Kripps/Kopacz (CAN, 0.44 seconds back). 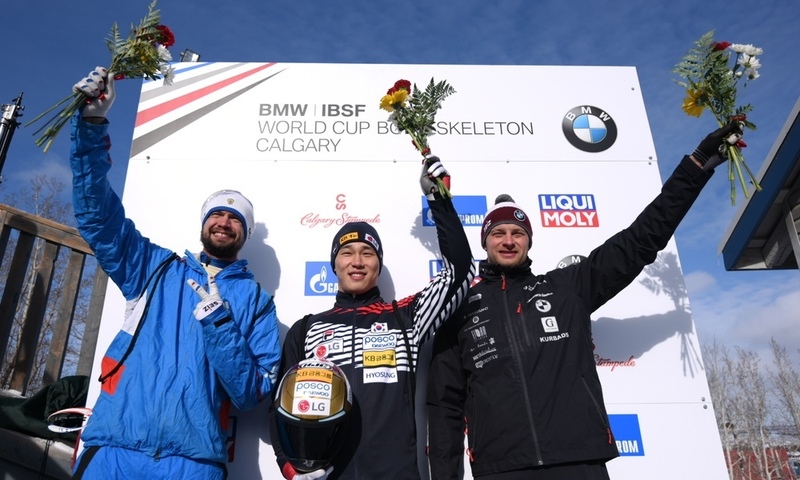 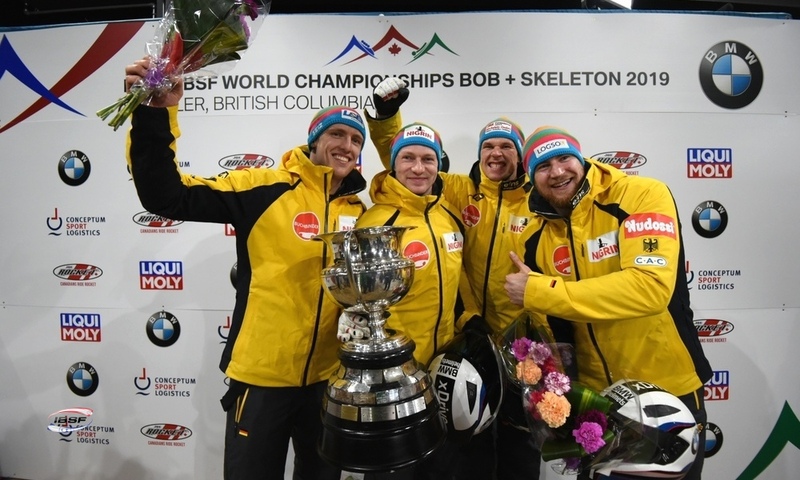 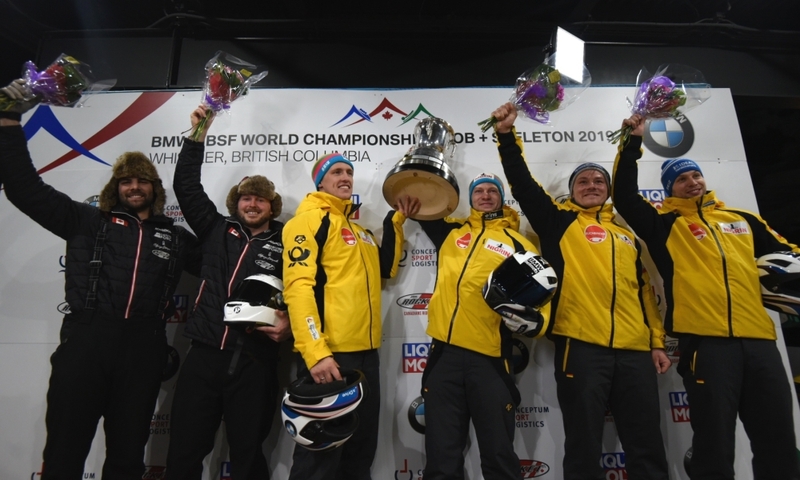 In the overall standings for the 2017/2018 BMW IBSF World Cup, the defending title holder Friedrich (GER, 1,504 points) ended up in second place behind the overall winner Justin Kripps (CAN, 1,631). 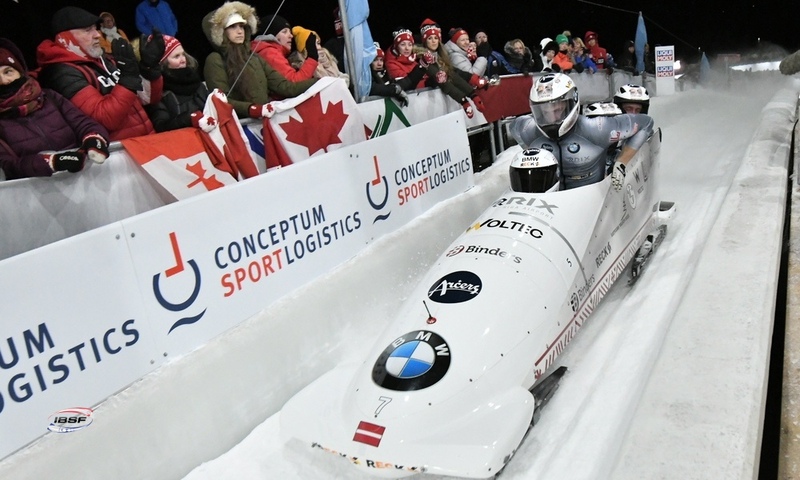 Finishing in 17th in Königssee, Chris Spring (CAN, 1,347) managed to get the 11 extra points he needed to take third place in the overall World Cup standings.